As old as time is, body art has being a signature of our evolution as humans. From the beginning of what we call society body art like tattoos, branding, piercing, and other type of body modifications are symbolism of social statue. Slowly this decreased for centuries till today. As we all grow into what we call the “Millennials Generation,” we slowly bring the acceptance of the body arts into the workplace. 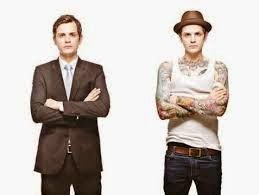 Not judging a book by its cover has become a necessity to companies as the look or physical image of an employee is no longer a generalization towards the negative look of body arts or persona. Giving the chance to prove that a tattooed employee is as or better than the rest of the employees of the company has given them a new opportunity to reach the so called “rebels, artists, expressionists” of our times. Giving the opportunity to our so-called “new trends” implies wider reach and understanding of the target audience of companies looking to grow in today’s market. 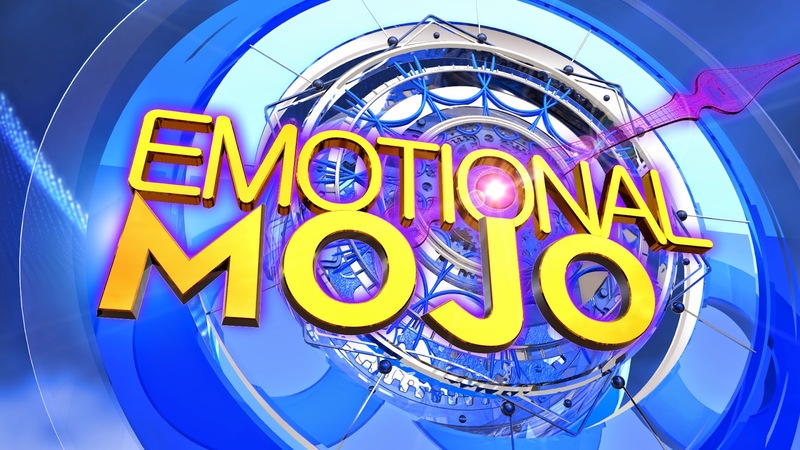 Companies like The Daily Buzz and Emotional Mojo have seen this at first hand. Giving the opportunity to their employees not by the look of their appearance, but by their work etiquette and social skills. Thanks to this they have reach a wider circle of quality in the workplace. 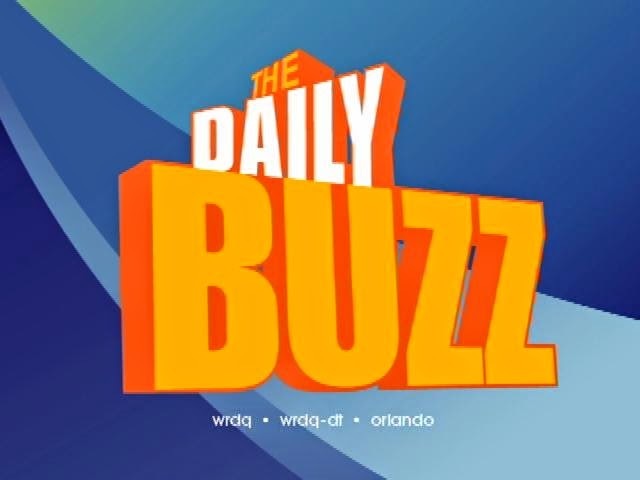 Following companies like The Daily Buzz and Emotional Mojo will set an example for the evolution of the workplace and the quality of employees. Setting yourself apart and accepting the right employee based on their experience and work etiquette will set you apart and put you ahead of many others that still believe in withholding the old believes and work standards.